Any producer who already owns a controller keyboard or two knows that the appearance of another one on the market isnâ€™t always a welcome treat. 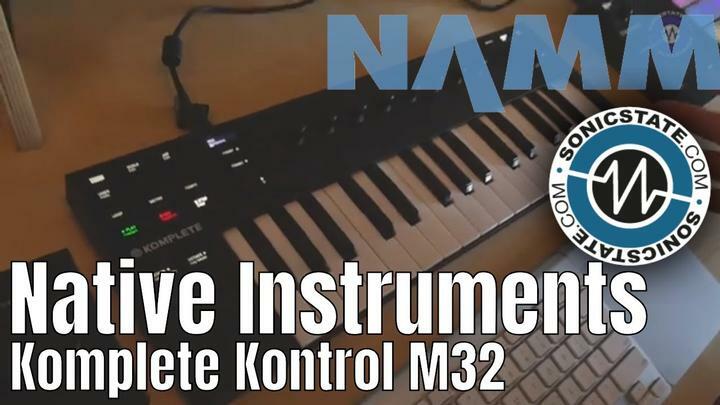 However, Novationâ€™s ReMOTE (25/37/61) SL keyboards boast some of the most revolutionary and downright irresistible features in MIDI controlling to date, namely the giant LCD screens and the revolutionary Automapâ„¢ technology. 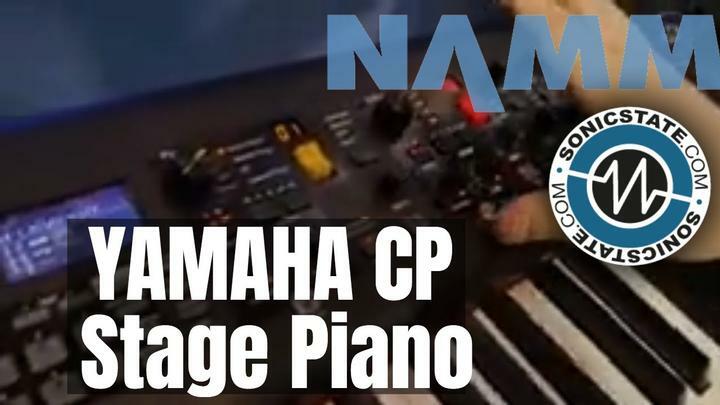 As such, those individuals have certainly considered purchasing an additional set of keys, just to get â€œthe jump on the futureâ€� of MIDI controlling. Well, Novation have resolved any doubts with their latest offering. The ZeRO SL is a first for the company and a move away from an instrument or all-in-one controller keyboard towards a focussed control surface. 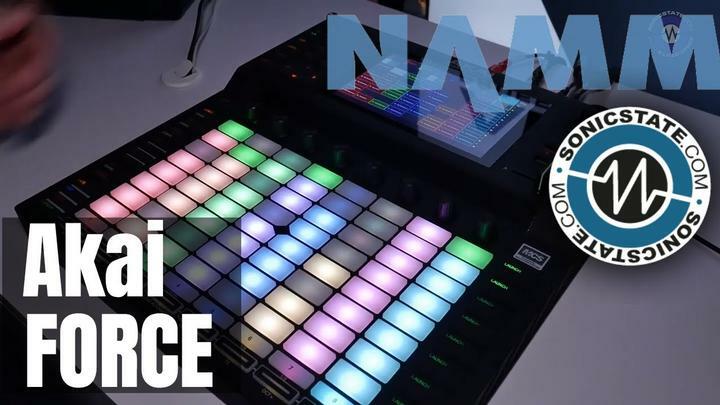 Additionally, the removal of keys brings with it a large reduction in cost, which makes the ZeRO SL the most affordable way to experience the benefits of Novationâ€™s Automapâ„¢ technology. In conjunction with Automapâ„¢, the ZeRO SL offers a huge amount of assignable controls, including 8 musically-responsive trigger pads. All of these are pre-programmed in 32 Manual Templates onboard the unit, so that the SL works with the most popular software instruments, whether Automapping or not. A stylish Template Editor software package is also included, allowing quick and easy construction or modification of Manual and Automap Templates, through the selection of named parameters, rather than arduously looking up MIDI data. With all of these features combined in one compact and extremely portable device, the ReMOTE ZeRO SL is a highly desirable control surface for studio and live performances alike. Sitting at an elevated angle, the ZeRO SL fits neatly behind a querty keyboard for quick access and minimum space consumption. Whether wanting to taste the future of MIDI controlling or just acquiring a comprehensive control surface for tailoring to a specific need, the ZeRO SL is the perfect choice for anyone into music creation, from complete beginners to the consummate pro. Automap began with two of the major sequencing applications onboard, Cubase SX and Reason. With both, the ReMOTE SL took all the hard work out of MIDI controlling, simply requiring the software to be booted up for music making to begin; instantly, the SLâ€™s controls map to active instruments and devices on screen, with an intelligent 2-way communication not previously seen in controller keyboards. In Cubase, two buttons on the SL can be used to move up and down through the VST rack, with the Envelopes and Filters on each soft synth consistently assigned to the same areas on the keyboardâ€™s knobs and sliders. 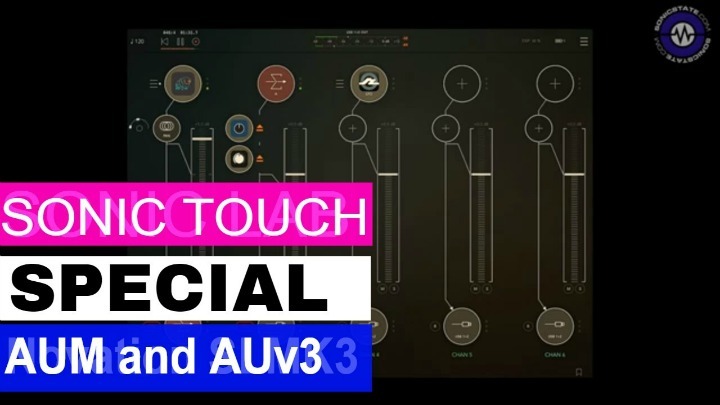 Since its release at the end of last year, Automap has already expanded to include three other major sequencing applications, namely Logic Pro 7, Ableton Live 5 and Nuendo 3, with many more platforms on the way. Logic Proâ€™s Automapping is already now in phase 2, having expanded to a dual-mode functionality that allows both Mixer and Instrument control. Cubase SX Automapping has also been updated to feature a similar dual operation, with the SL now working as an integrated control surface for the Mixer, which even displays individual track metering as the session plays! Ableton Live 5 Automapping, devised by Ableton closely in conjunction with Novation, provides an effective implementation of Automapâ„¢ technology for Live 5, with the Mixer permanently mapped to the SLâ€™s sliders, whilst the left side of the unit automatically maps to any device or instrument clicked on screen. Meanwhile, additional buttons on the SL can be used for navigating around the session grid, with the trigger pads free to assign to firing audio clips in each scene.